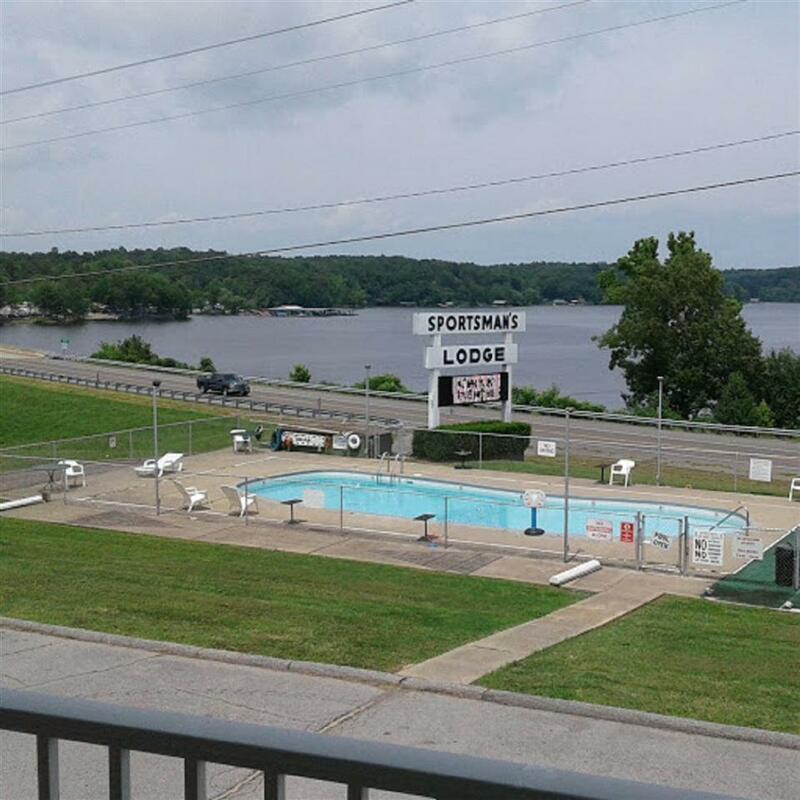 Sportsman`s Lodge Campgrounds & Marina- 21 Acres of Prime Commercial Lake Property overlooking Kentucky Lake at Jonathan Creek w/Spectacular Lake Views! 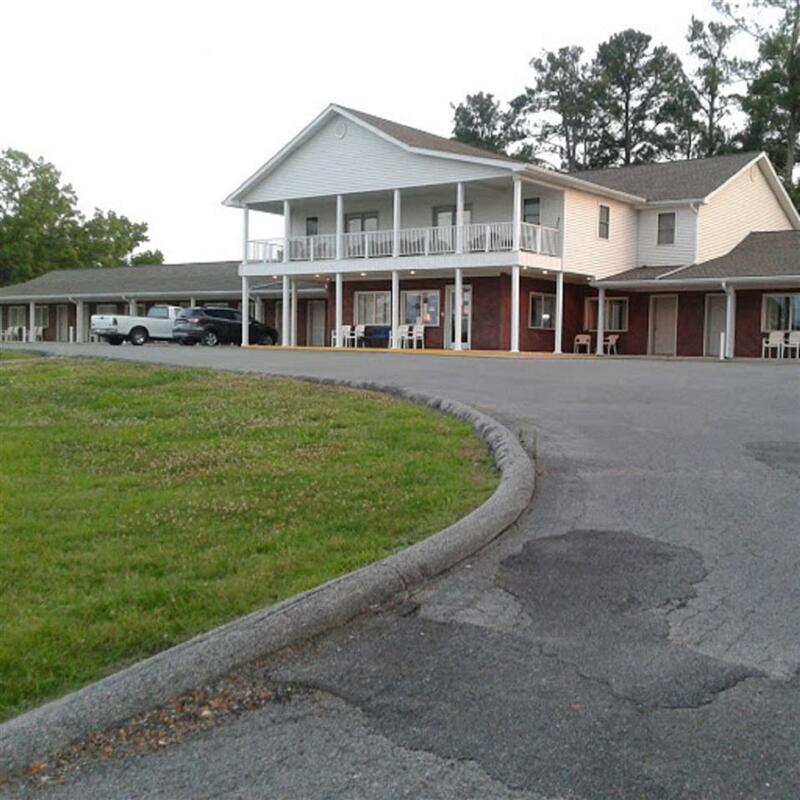 Property offers a 16 unit Brick Lodge w/2 penthouses w/Amazing Views! 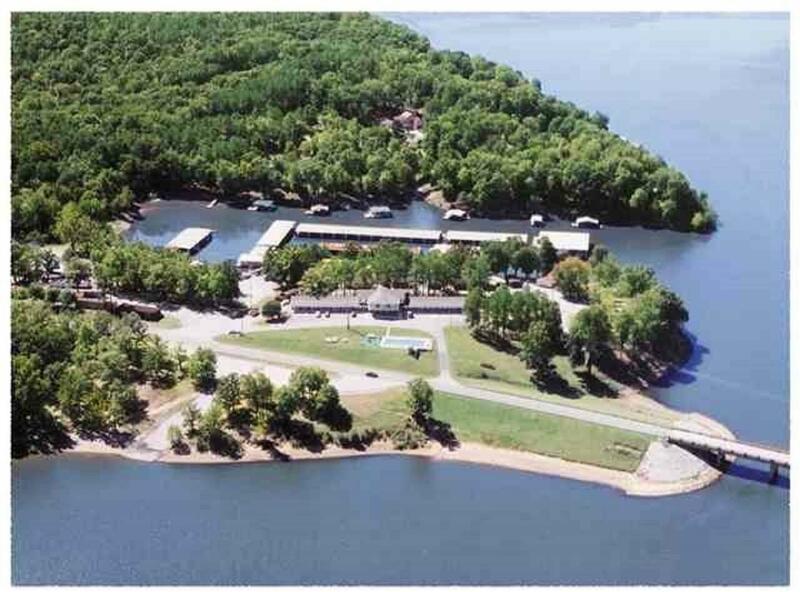 Lakeside cabin rentals-Full service Marina-169 covered slips- Boat Repair Shop-2 package liquor stores-60 well maintained campsites-2 swimming pools+16 Elite RV sites w/Spectacular Lake Views! 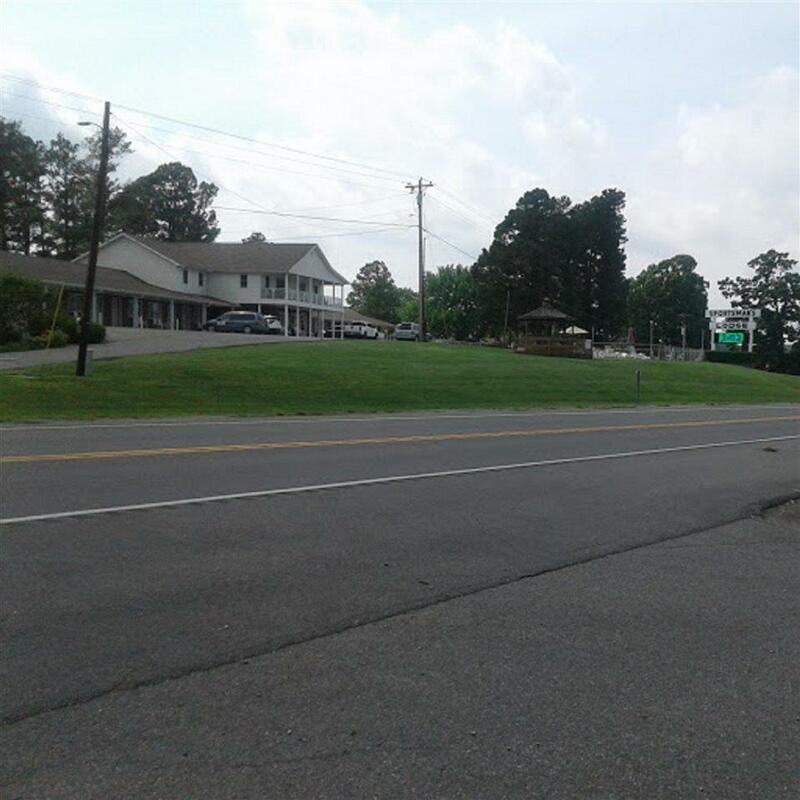 Perfect area for potential Condo Development! Close to Everything, next to Perfect! $3,900,000.